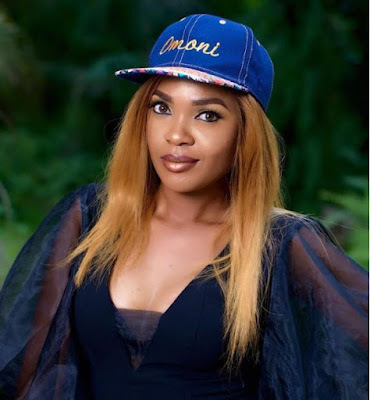 Actress Omoni Oboli who is a mother of three grown boys yet still very beautiful and adorable. She stuns in new beautiful photo as she rocks cleavage-baring top with a chic face cap coupled with blonde hair. Omoni who hails from Edo State is a successful figure who is into a wide range of businesses.